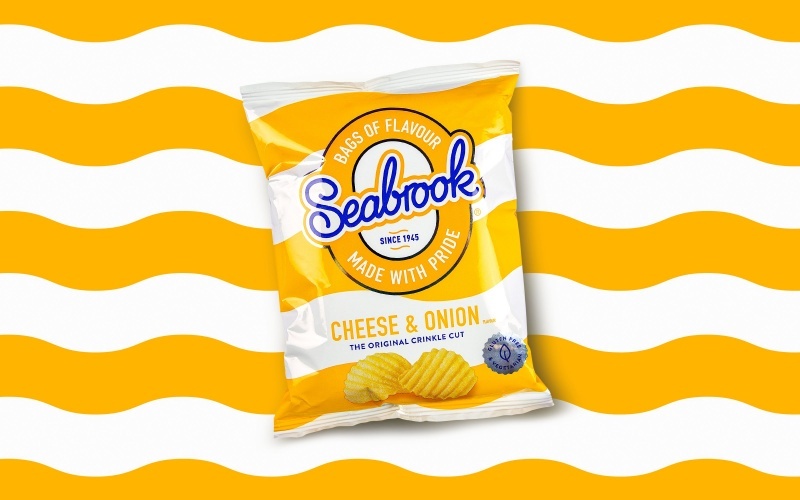 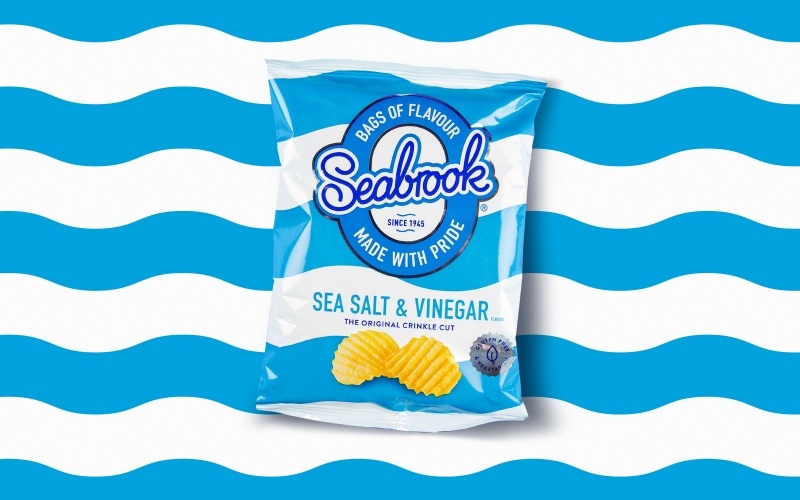 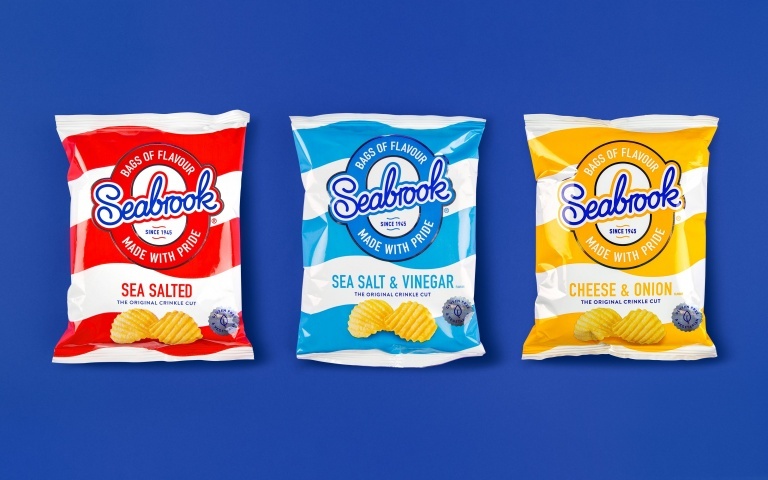 Consultancy Robot Food has designed a new visual identity for crisps brand Seabrook. 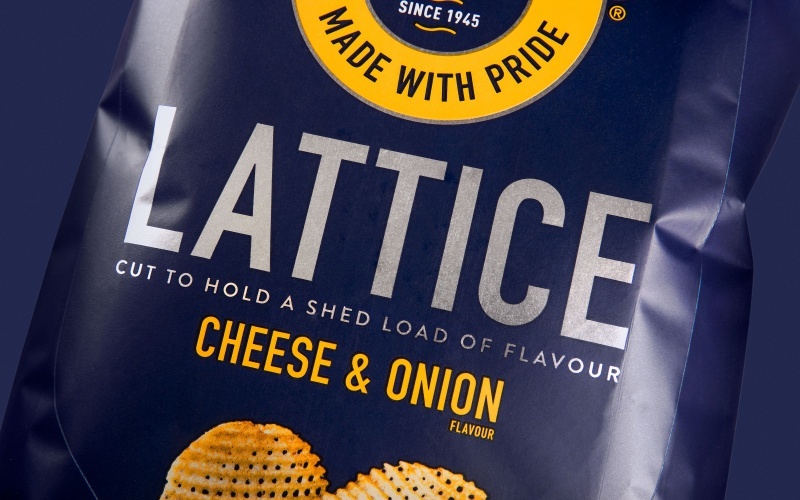 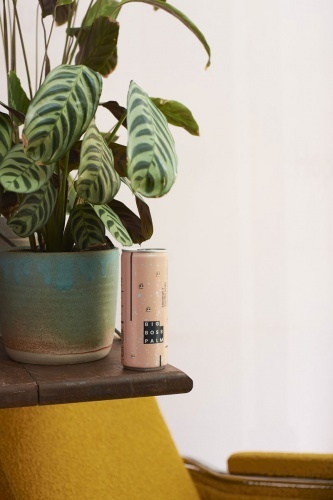 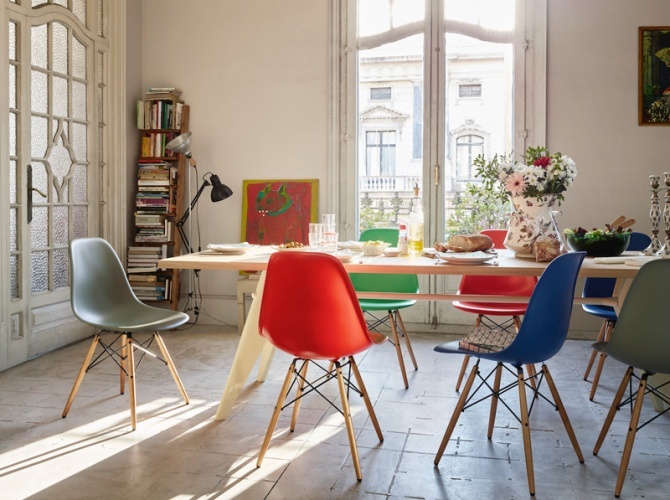 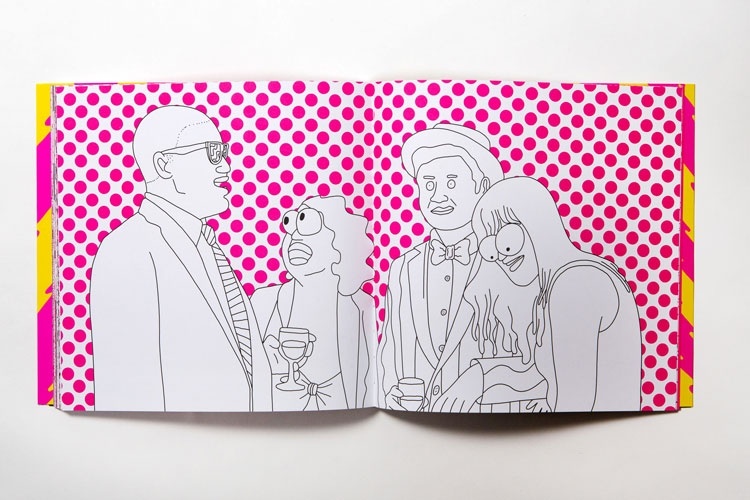 The rebrand and packaging redesign aims to show off the heritage and “bold flavours” of the brand. 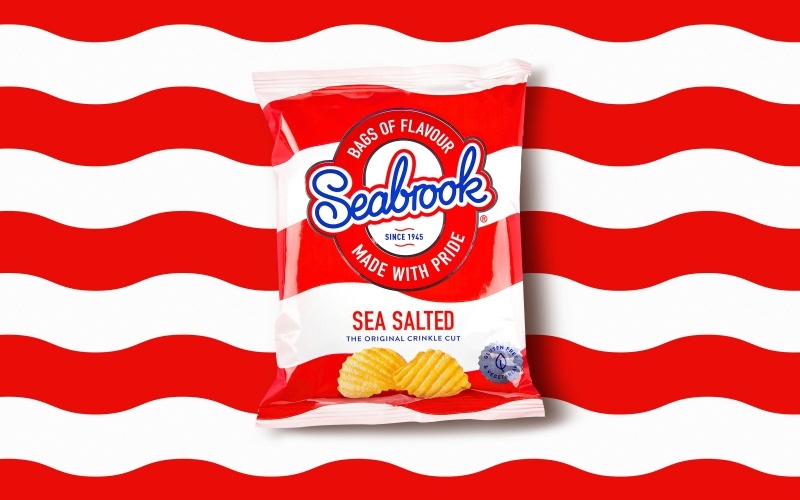 Bright red, wavy stripes feature on the original sea salted flavour packet, blue on the sea salt & vinegar flavour and yellow on the cheese & onion one. 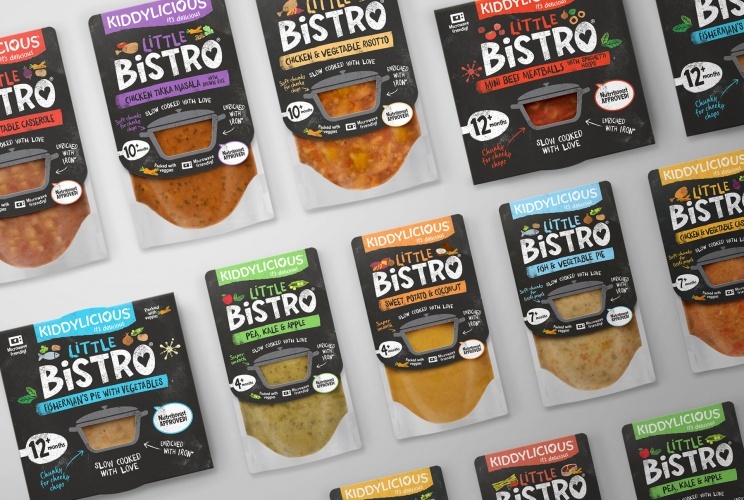 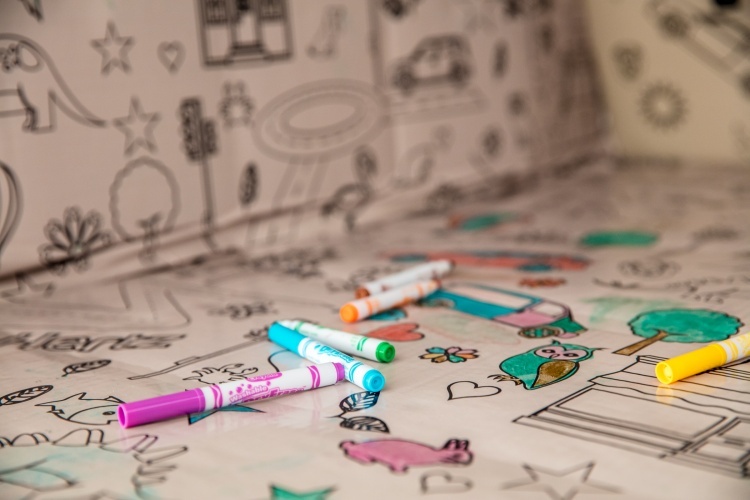 The rebrand and redesigned packaging have now rolled out.